Anne Belov has had a lifelong love affair with art, as a painter and now as a cartoonist and writer. Originally from points east, she now makes her home on Whidbey Island. 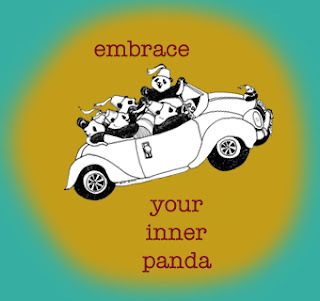 She is the author and illustrator of The Panda Chronicles books 1 & 2, and the soon to be released Book 3: Nobody Expects the Panda Kindergarten, and working on a wordless picture book, Pandamorphosis. 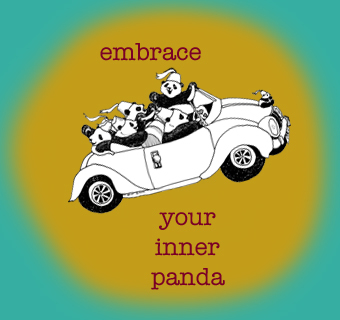 Her main regret in life is that there is no MacArthur Genius grant awarded in the field of Panda Satire. Learn more about Anne on her website.